We offer comprehensive services and superior solutions in the production of high-precision plastic parts for machine construction and automotive engineering, medical, electrical and sanitary engineering, household appliance and apparatus construction together with technical model toys. Any questions? Any special requests? Simply give us a call or drop us a line. We will provide you with comprehensive consulting, and gladly draw up an individual quotation. For us, success means to provide a valuable contribution to society. 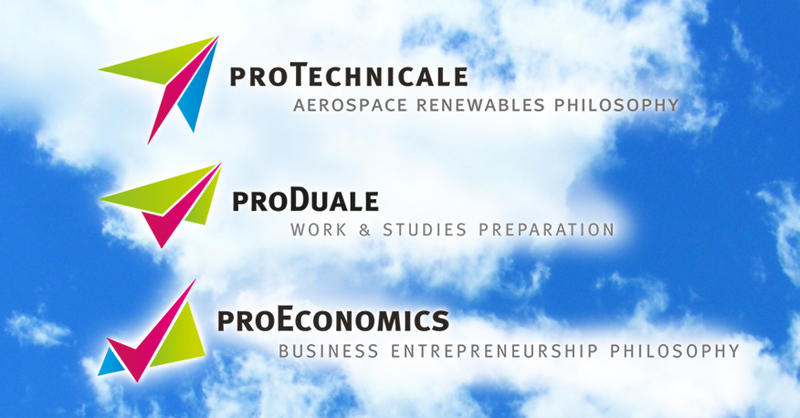 We develop the talents of tomorrow for small and medium sized companies.